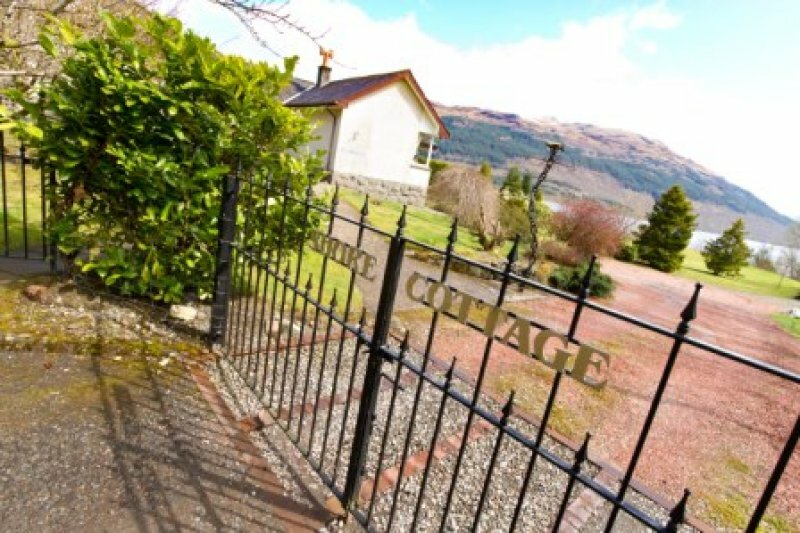 Shore House is situated in the village of Tarbet, less than 1 hour from Glasgow Airport, and 5 minutes from Arrochar & Tarbet train station on the West Highland Railway Line. 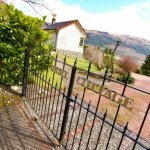 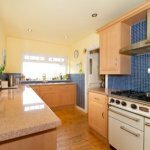 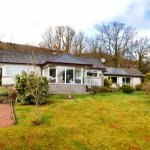 The property is ideally located for outdoor enthusiasts wanting to explore the Loch Lomond & Trossachs National Park, trekking and biking in the Argyll Forest or climbing the Arrochar Alps. 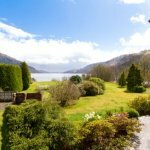 A great base from which to drive west to Inveraray or catch the train to Oban, Fort William and Mallaig. 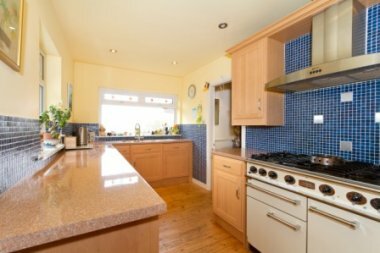 The house comfortably sleeps 10 guests with four double rooms and a bunkroom, flexible accommodation allows two doubles to become twin rooms. 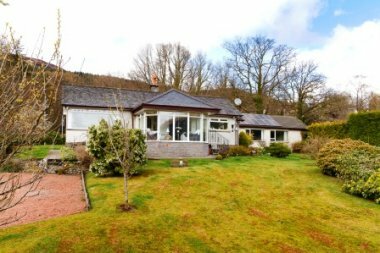 With a large living room boasting an open log fire, spacious conservatory with loch views, dining room and snug, Shore House lends itself for a family get together, special occasion celebrations and outdoor adventure seekers. 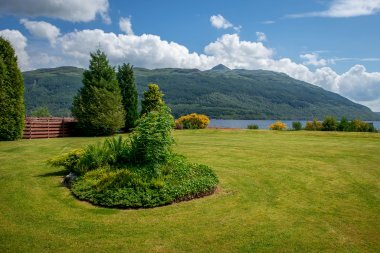 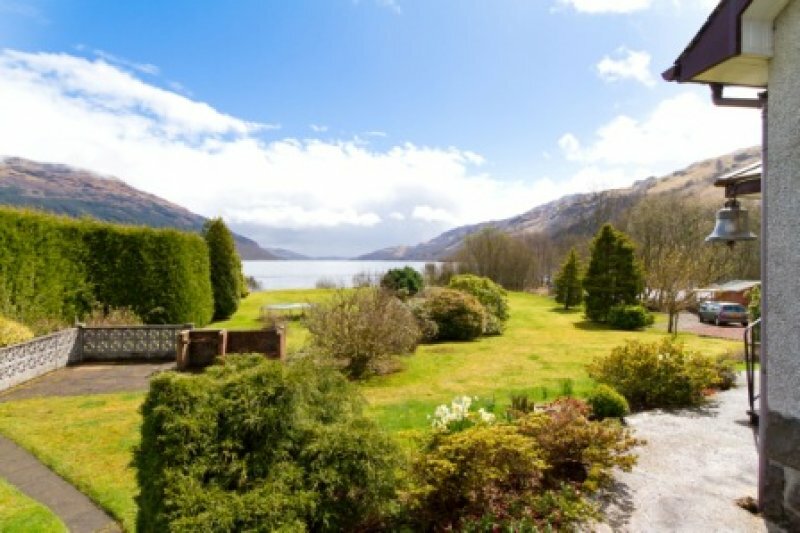 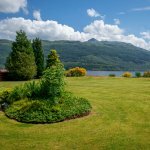 The garden has loch frontage onto the bonnie banks of Loch Lomond with stunning views south. 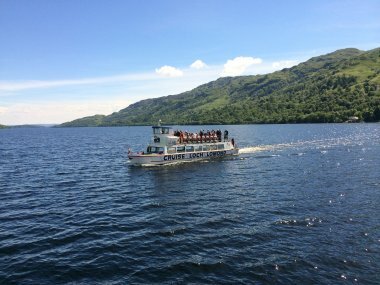 The Loch offers numerous options for water based activities: kayaking; speed boat trips; and paddle boarding. 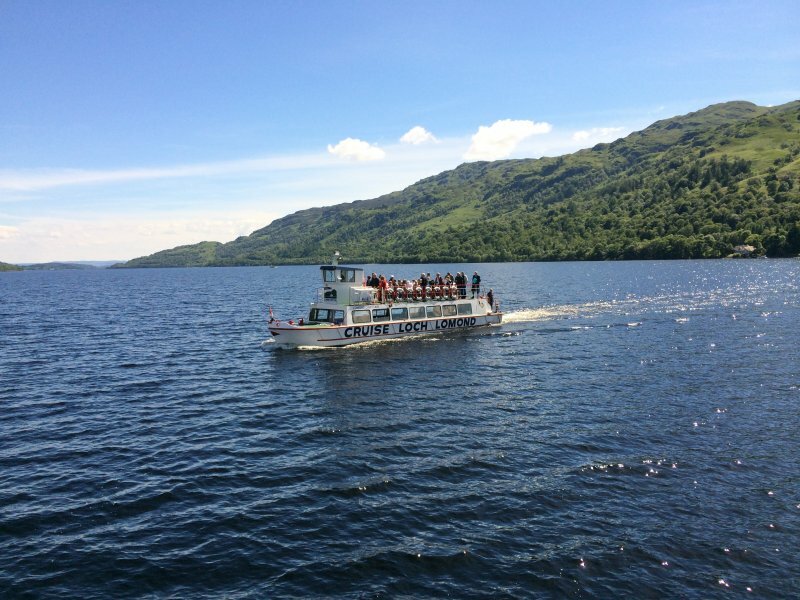 Scheduled cruise and Waterbus Services depart daily from Tarbet Pier allowing you to access the inaccessible on the eastern shore and experience some of the hidden gems in the National Park such as the conservation village of Luss; Inchcailloch Island and the Ardess Hidden History Trail. 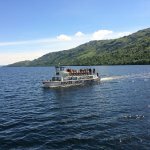 Cycle Hire in Tarbet gives you options to cycle the West Loch Lomond Cycle Route or The Two Lochs Tour combining Loch Lomond with Loch Katrine. £25.00 supplement per pet per week with a max of 2 pets per let.